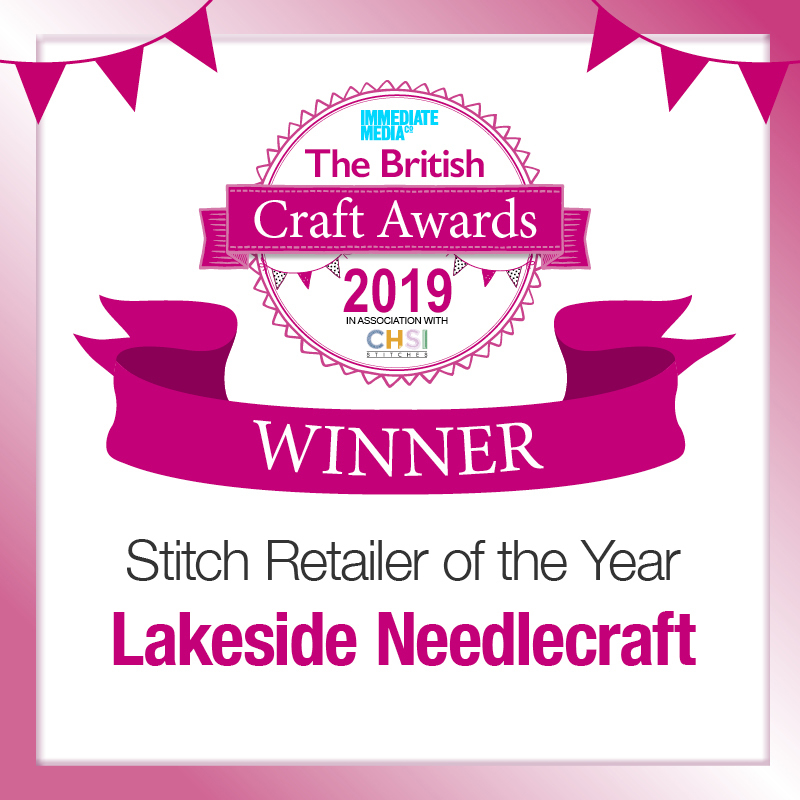 A size 24 tapestry needle with three strands of floss is recommended for stitching. When stitching with Mill Hill beads use a size 10 beading needle with two strands of floss. 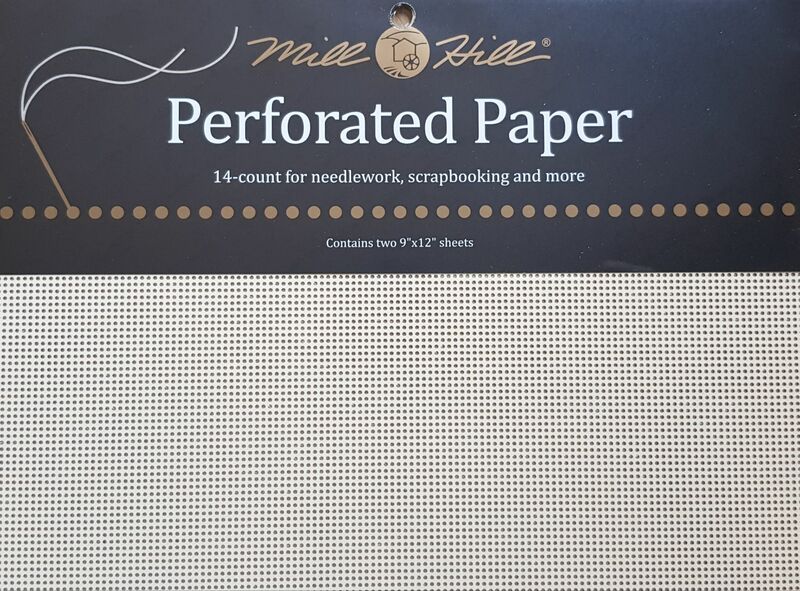 Mill Hill Perforated Paper resists tearing but is easily cut using scissors or a craft knife. Wrinkles can be removed using a warm iron.